1. Remove the gun housing. 2. Remove the 2-pin connector shown in the diagram. 3. 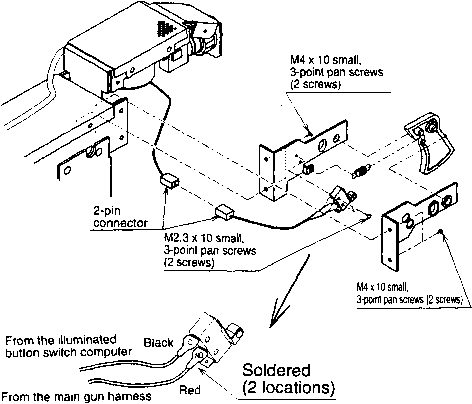 Removing the four M4 x 10 small, 3-point pan screws, as shown in the diagram, makes it possible to take the trigger section apart. 4. Removing the two M2.3 x 10 small, 3-point pan screws as shown in the diagram and remove the microswitch. 5. 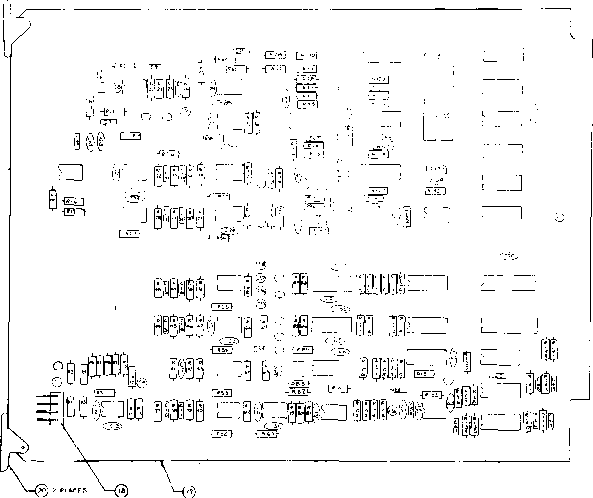 Remove the 2-pin harness from the microswitch and solder on a new microswitch. • Insulate the terminal with vinyl (duct) tape. 6. After replacing the microswitch with a new one, assemble the parts following the above procedures in reverse. • When assembling the parts, be careful not to pinch wires between parts.